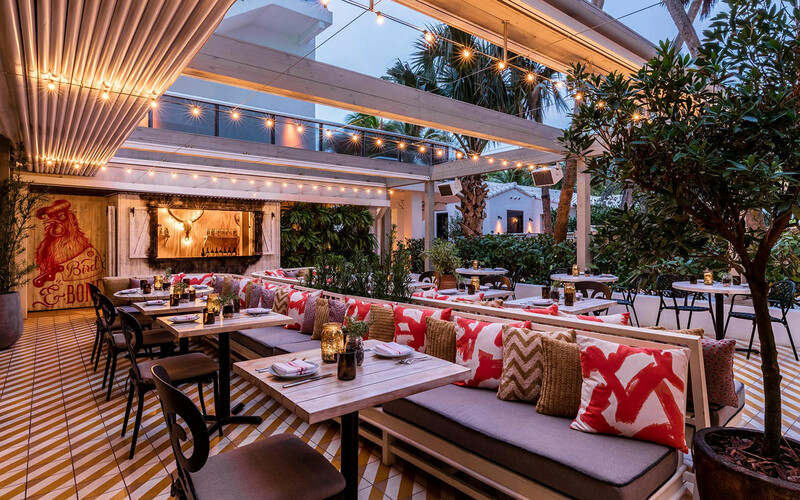 At The Confidante Miami Beach, Bird & Bone transports guests from their Floridian landscape to a contemporary countryside farmhouse. The rustic restaurant showcases local Chef Richard Hales' take on the American culinary landscape. Choose dishes from an innovative menu that reflects the heart and soul of traditional country cuisine. Ingredients are locally sourced from independent small farms and organic butchers, illuminating the chef's passion for Southern dining. Travel to another time and place, and indulge in American comfort cuisine.